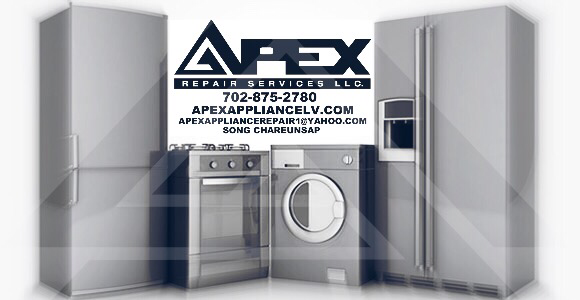 For all your household appliance needs! 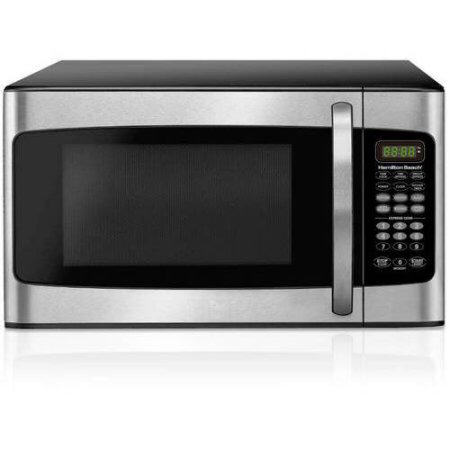 The first microwave was approximately six feet tall and was just over 750 pounds. It also cost around $5,000! Finally around 1967 when a unit was created that could accommodate most American kitchens and went for about $500. 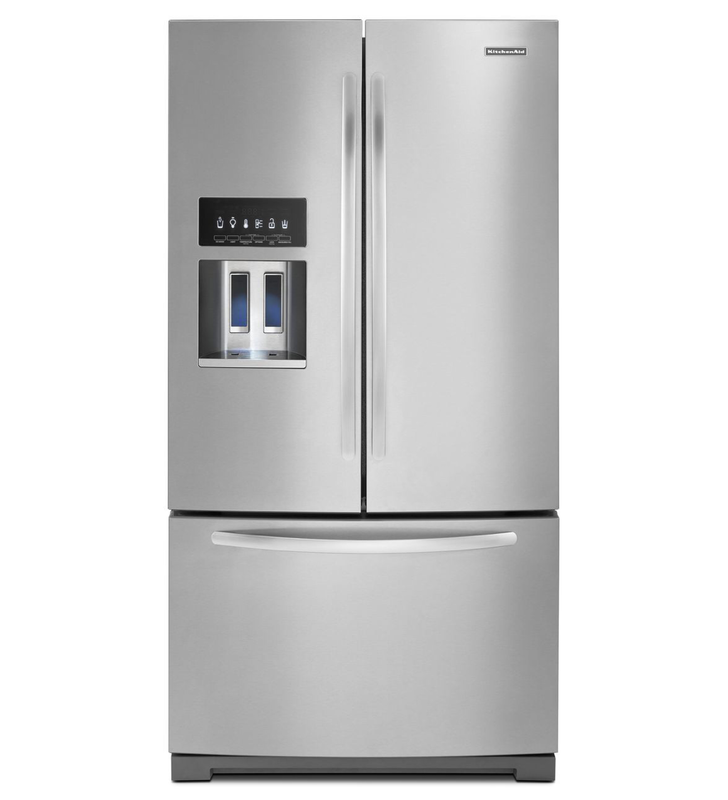 A refrigerator is responsible for 10% of your power bill. 15% of Americans have two refrigerators. 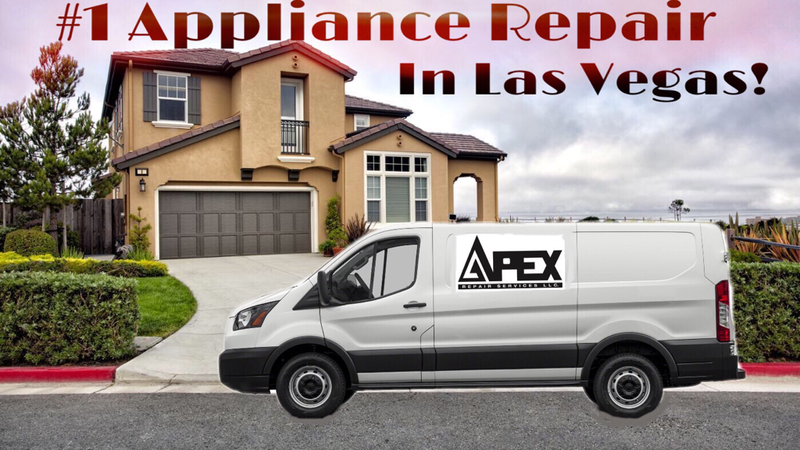 According to research the United States spends more than an estimated $300 billion a year on energy that is wasted for unsealed doors and windows and inefficient appliances. That is more than what is spent on our military every year! 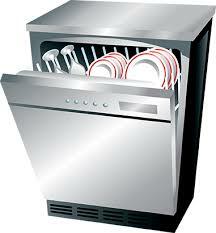 So keep your home appliances running like new! 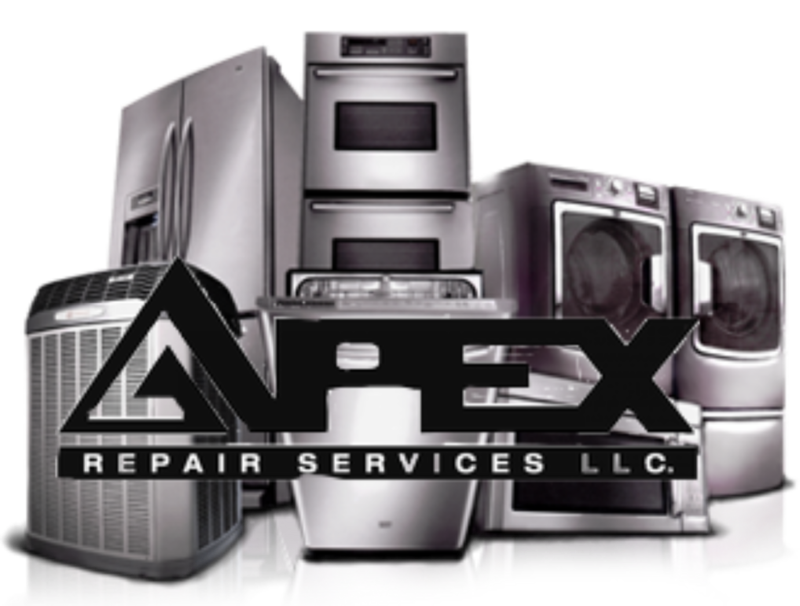 Trust your home appliances to the best in the business! 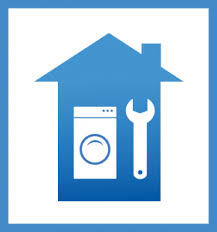 Keep your home appliances running like new!